The Order of Malta is a worldwide, lay, religious order of the Roman Catholic Church, which seeks to glorify God by promoting the sanctification of each member through his or her work with the sick and the poor and witness of the Catholic faith. The Order carries out its charitable works for the sick, the needy and refugees without distinction of religion, race, origin and age. 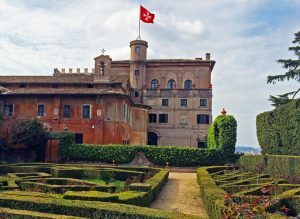 Over the years the Order has also been referred to as the Knights of Malta, the Knights of St. John of Jerusalem, the Knights Hospitaller and the acronym SMOM, shorthand for Sovereign Military Order of Malta. 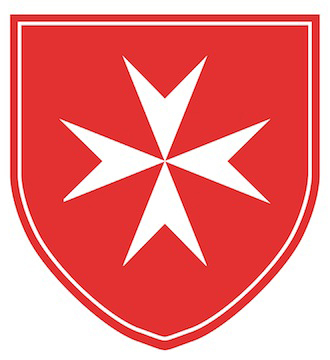 In the United States there are only three Associations established by decree of the Grand Master: the American Association, U.S.A.; the Western Association, U.S.A.; and the Federal Association, U.S.A.
For more information, please click here to visit the Order of Malta Headquarters website.